All ACDelco engines come with a 3 Year / 100,000 mile parts & labor warranty! 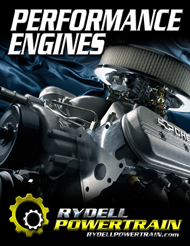 All Rydell Powertrain remanufactured engines come with a 3 Year / 100,000 mile parts & labor warranty! Unlimited mileage & No Fault warranties are also available! 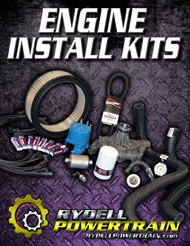 When you purchase a remanufactured engine or transmission from Rydell Powertrain, you are provided warranty forms and documentation, along with a support telephone number for inquiries and claim questions.